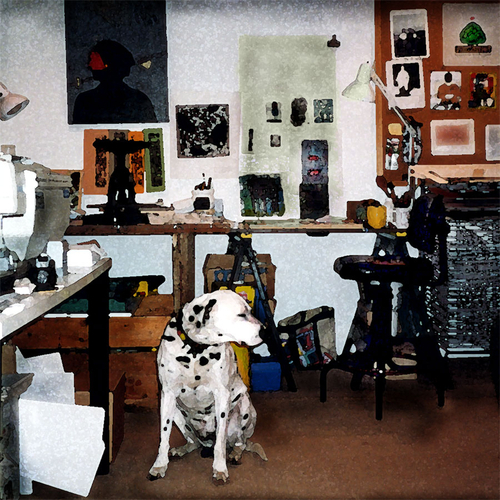 Smokey, the art dog was the inspiration for many of my drawings and photographs. He is gone now, but his spirit is still strong in the studio. Each of these photos is one of a signed edition printed on fine art, archival photo paper.